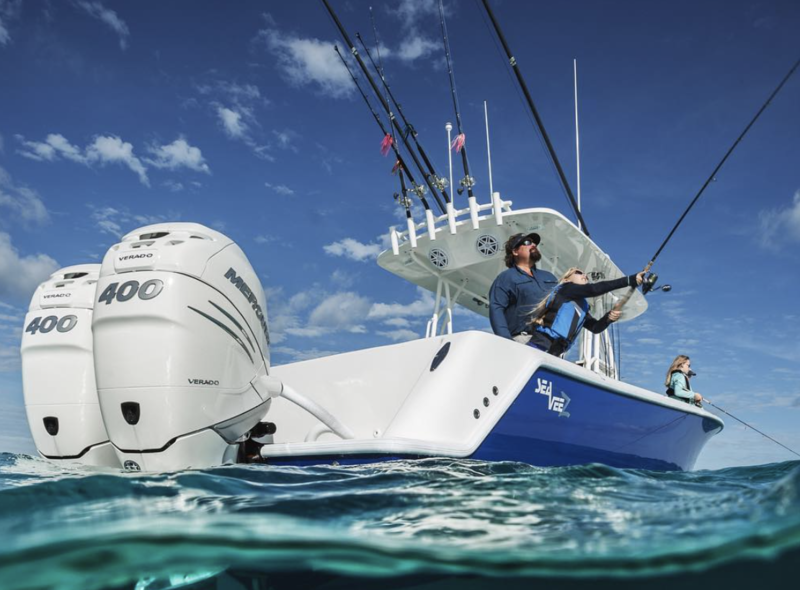 Whatever your style of boat, you’ll want to make sure it’s protected. That’s where St Kilda Boat Sales can help. Why choose Club Marine Pleasure Craft Insurance through St Kilda Boat Sales, underwritten by Allianz? •	Accidental damage cover for your boat, motor, and trailer, all in one policy. •	Australia-wide cover, up to 250 nautical miles off the coast. •	Up to $10,000 for fishing gear, skiing or diving equipment and tools on board (up to $1,500 per item). •	Up to $5,000 in Club Care Benefits to help you out in an emergency. •	Salvage and Removal of Wreck costs in addition to the Sum Insured. •	Broad and flexible range of cover options, including water-skiers liability, discounts for layup periods, racing cover and agreed values. Eligibility criteria may apply. •	Club Marine Assist – roadside assistance, directions and personal service, 24/7. •	The Club Marine App, with exclusive member access to weather alerts, plus the ability to record incidents, lodge claims, and manage your policy.